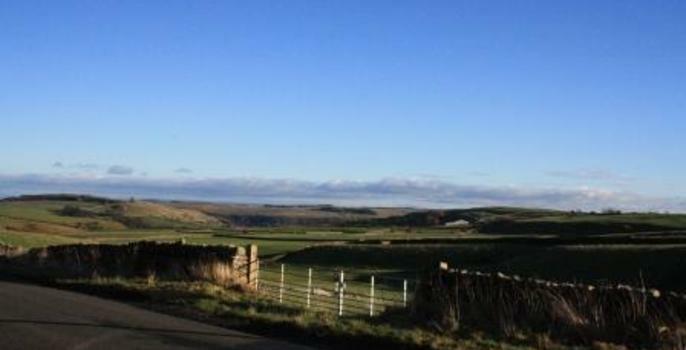 Marrick Moor House Cottage is an immaculately presented Yorkshire Dales Holiday Cottage situated conveniently on Wainwrights Coast to Coast walk in a peaceful location neighbouring the owners’ home. 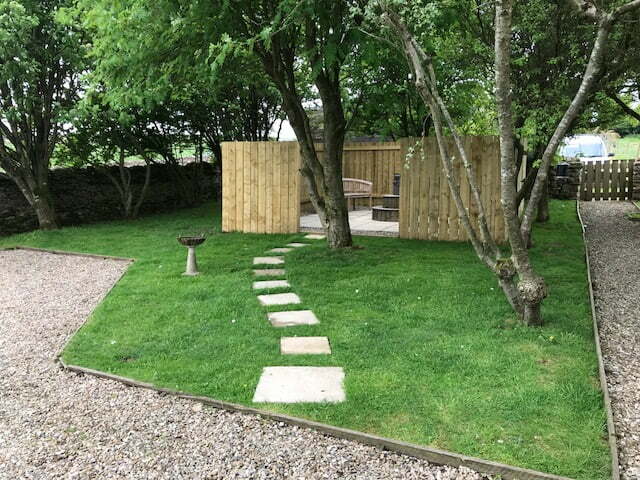 This holiday cottage offers a rural retreat and bolt hole in the Yorkshire Dales National Park, enjoying unspoilt views of Swaledale, yet not far from the local amenities of Grinton, Reeth and Richmond. The cottage is approximately four miles from the Georgian market town of Richmond. Richmond has a splendid ruined castle and one of the grandest cobbled market places in the country. There is also a preserved Georgian theatre which is worth a visit. 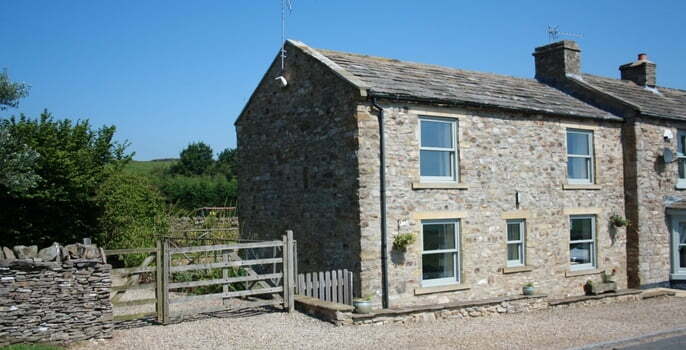 The holiday cottage is approximately a five minute drive to Grinton and nearby Fremington. 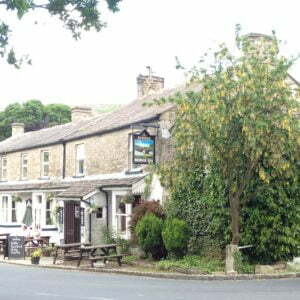 Reeth is approximately an eight minute drive and is a small popular rural village of pubs, cafes, museum, gift shops and an arts centre. 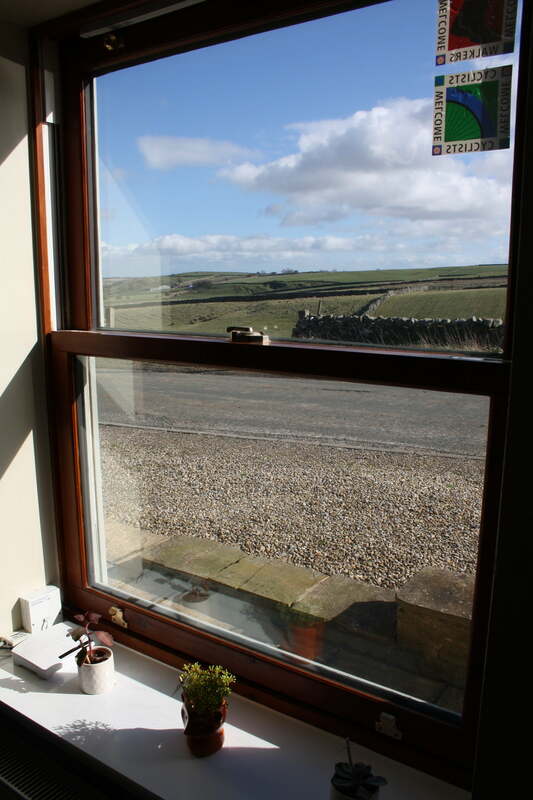 From the cottage are several footpaths and walks including the spectacular Fremington Edge with wonderful elevated views over Reeth, Grinton and Upper Swaledale. 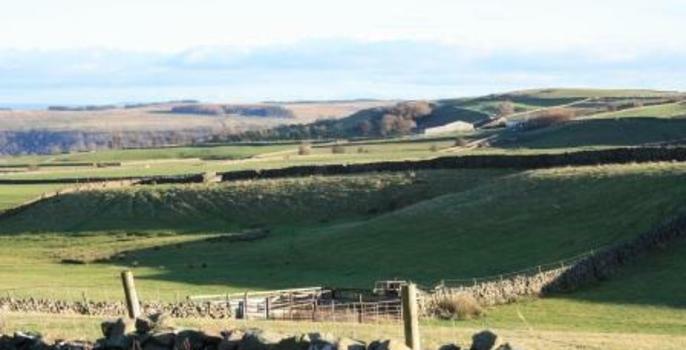 It is also in a great position to explore and experience this stunning area of outstanding natural beauty, The history of lead mining abounds in this area and the remote Marrick Moor is home to grouse, lapwing and curlew. Hill Farming is still the main industry and home to the famous and hardy Swaledale Sheep. The cottage benefits from free wi-fi, parking for two cars, a large garden with patio terrace, secure bike storage and oil central heating throughout. 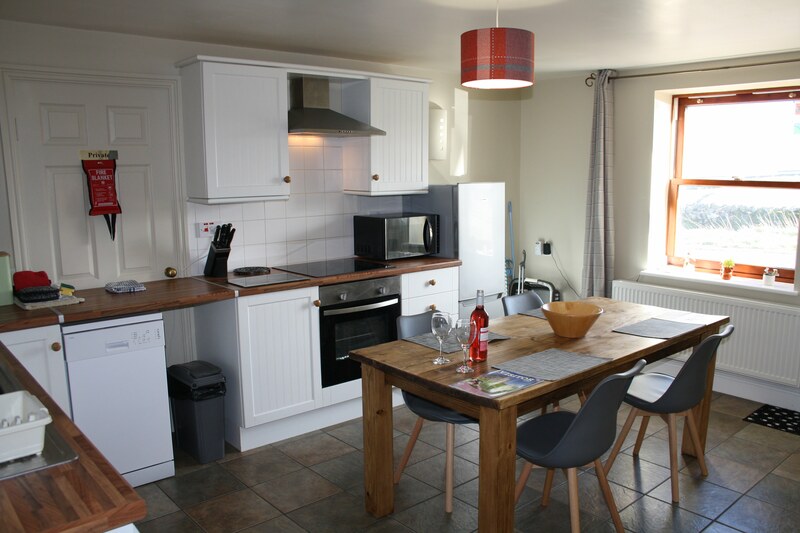 The kitchen is spacious and very well equipped and enjoys views across the farmland to the front of the property. 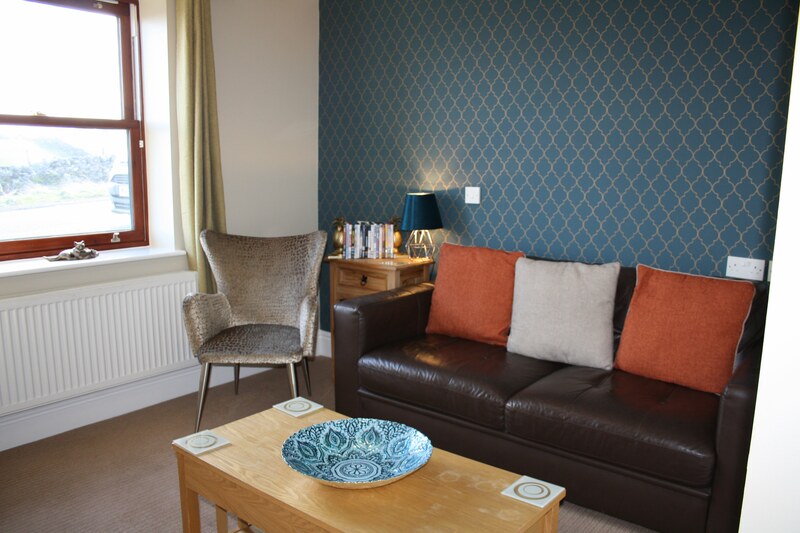 The living room is cosy, bright and seats four people comfortably. 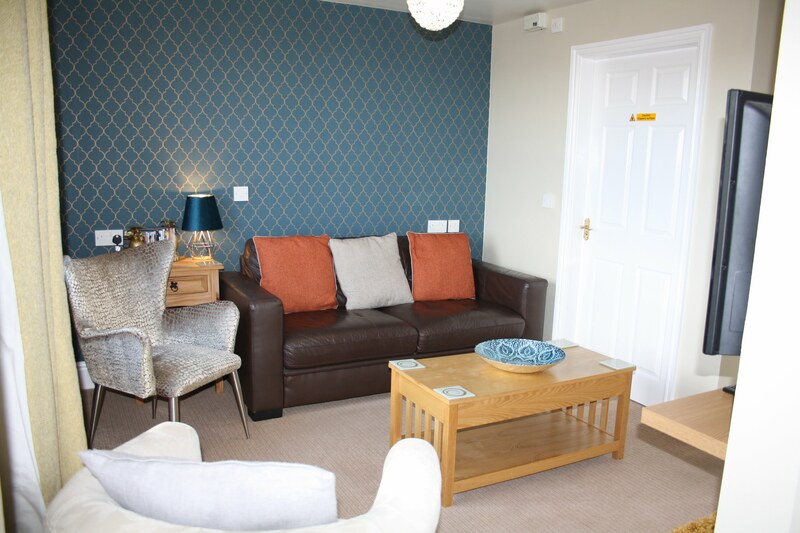 Off the lounge there is a downstairs wet room with w.c. Upstairs is one double bedroom and one twin bedroom both with en-suite shower rooms and views across Swaeldale. 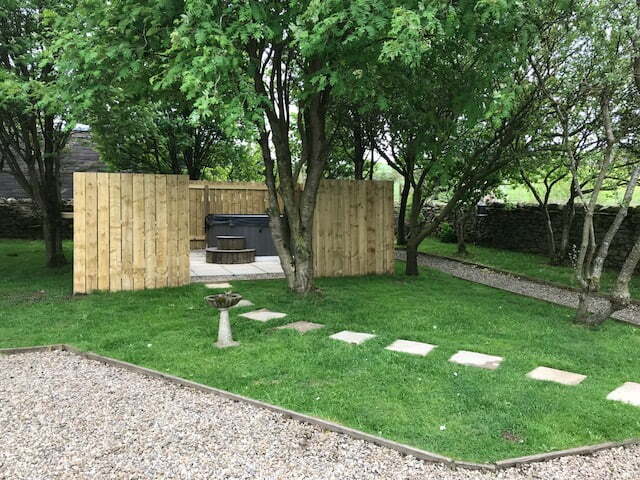 Don’t forget to pack your cossies to enjoy the use of your private hot tub in a secluded spot in your enclosed garden overlooking the beautiful farm land. 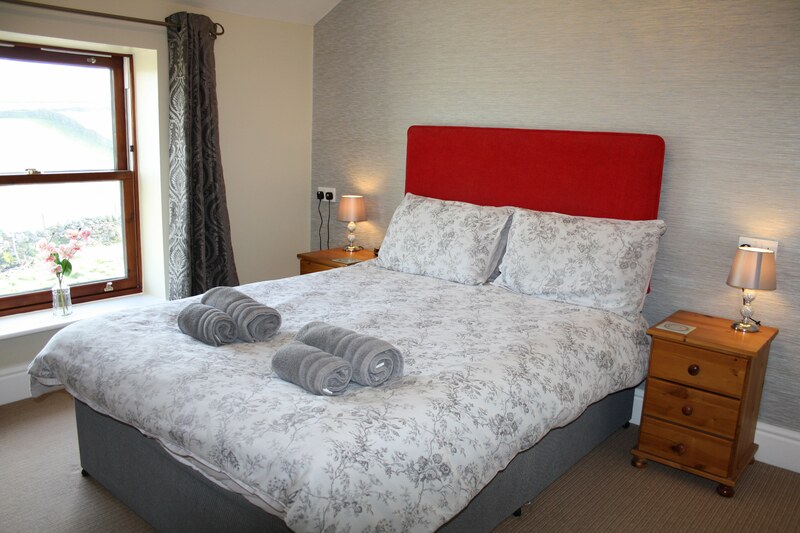 A perfect addition to any romantic break or, families and friends celebrating a special occasion. 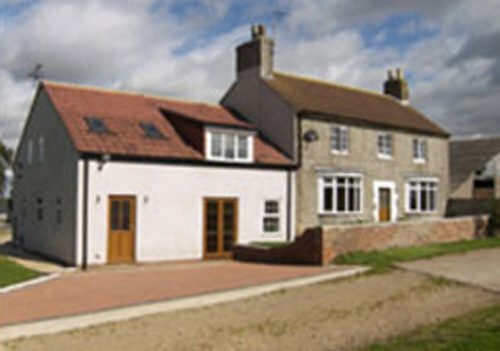 Marrick Moor House Cottage is one of our dog friendly holiday cottages, one well behaved dogs welcome – free. 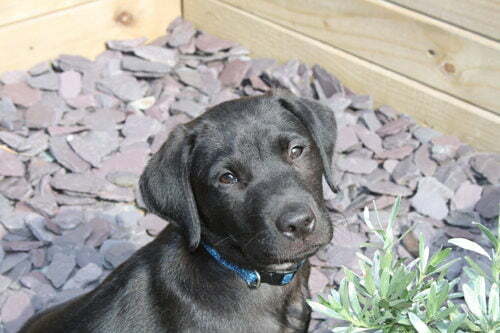 There are a number of dog friendly pubs in the area and plenty of dog friendly walks locally. 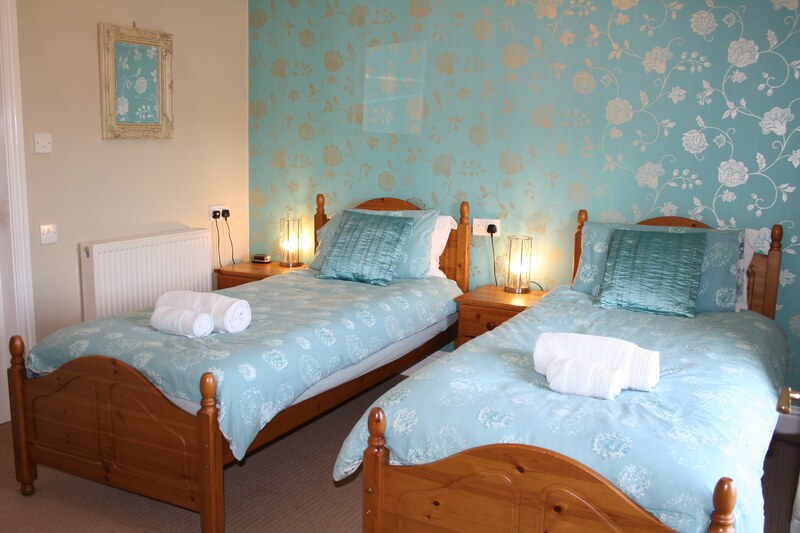 To ensure your stay is as comfortable as possible all bed and kitchen linen, towels, oil and electricity are included in the rental price. Living room. Dining room/kitchen with tiled floor. 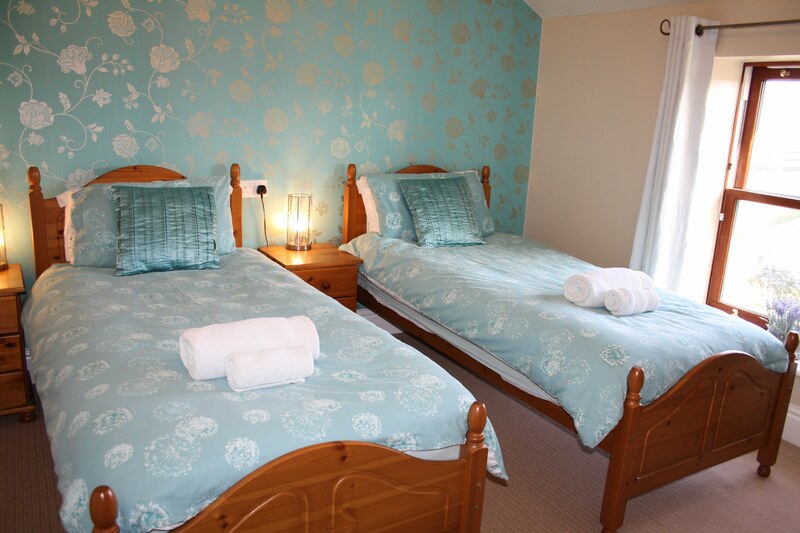 Wet room with w.c.
2 bedrooms: 1 double with en-suite shower room and w.c., 1 twin with en-suite shower room and w.c. Enclosed patio, garden, graveled drive offering private parking for two cars, secure bike storage. NB: 4 steps on to the patio. Oil central heating throughout. Electric oven, electric hob, fridge/freezer, microwave, washing machine, hoover, flat screen TV, Digital TV, DVD Player. Free Wi-Fi. Secure cycle store. Private hot tub. Travel cot, high chair, iron and ironing board. Electricity and oil are included in rent. Initial supply of fuel for the hot tub. 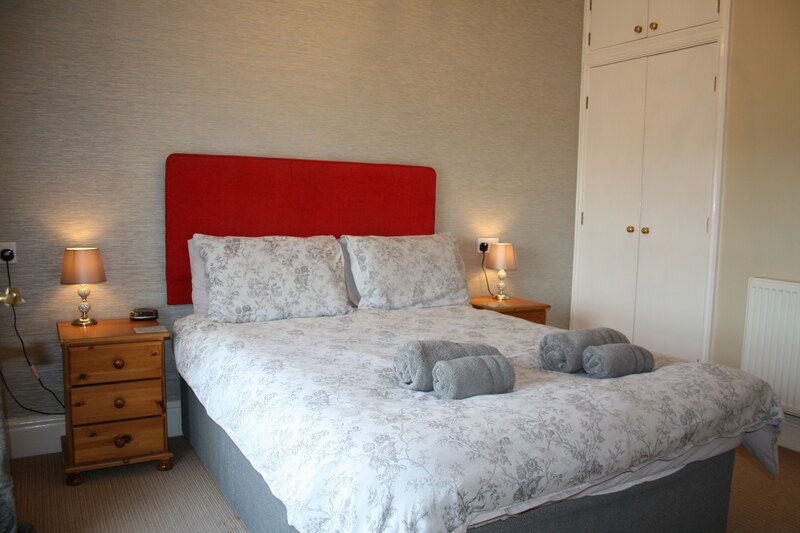 Bed linen and towels included in rent. Enclosed patio with metal garden furniture. Private parking for two cars. Children welcome. One well behaved dogs welcome - free. No Smoking please. 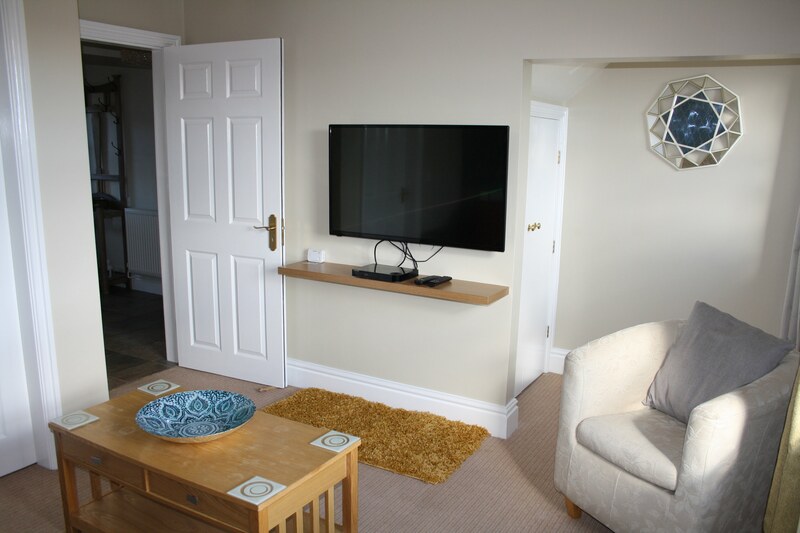 Marrick Moor House Cottagee is available for week bookings Saturday to Saturday. 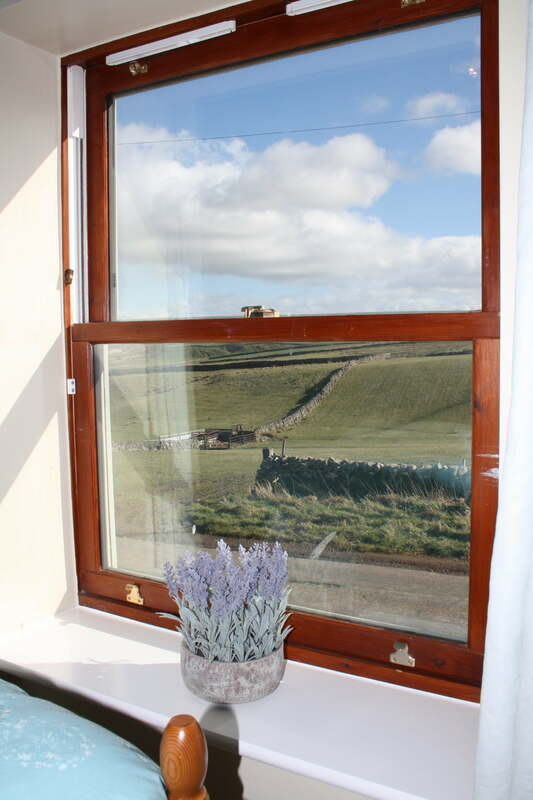 If you wish to book a short break in high, upper mid or mid-seasons we can do this four weeks in advance of your arrival date (click short breaks in the Yorkshire Dales for more information). 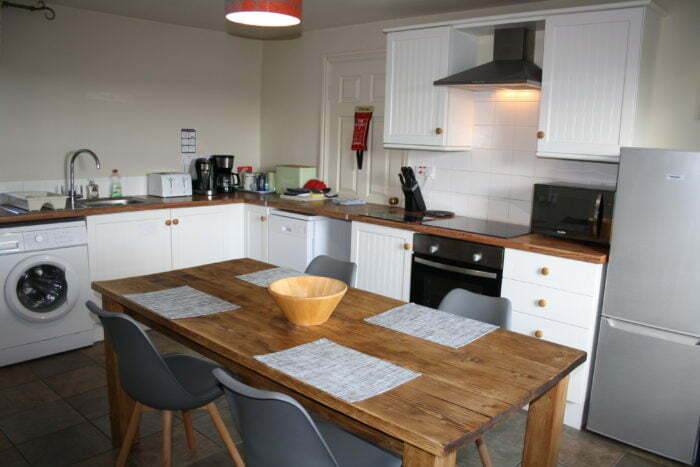 The cottage is very well equipped and had everything we needed. Friendly people. Nice view over the hills; a good place to experience the calm and beautiful yorkshire Dales. 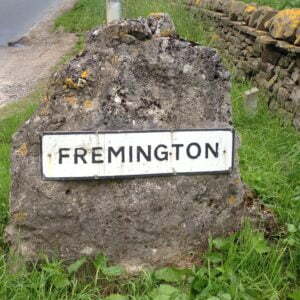 We had several nice daytrips in the area, some walks can start from the house, Fremington Edge has astounding views. 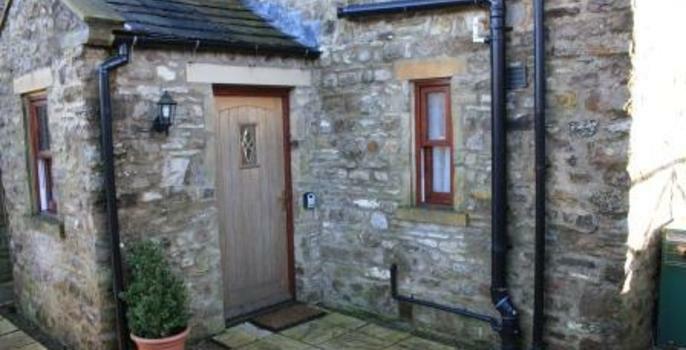 Everything was great about this cottage, the location, the views, the cottage itself. It was clean and well equipped. 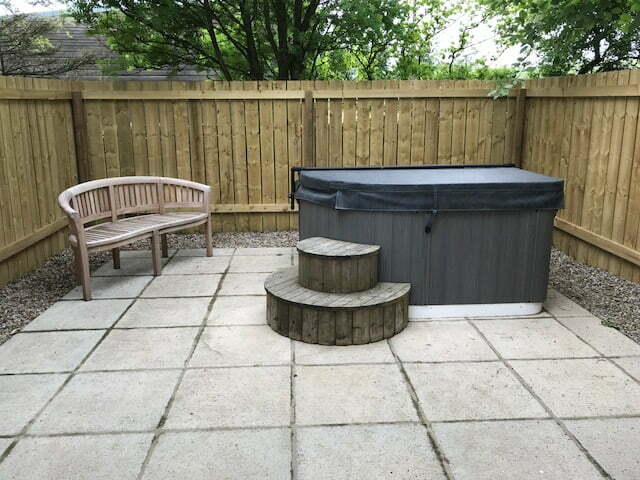 Plenty of parking, Wi-Fi, had 3 toilets, large flat screen tv, lovely pretty enclosed garden for the dogs, the hot tub was a bonus! Would definitely consider going back. Great cottage, cracking week, boys exhausted! Hope to visit the area again soon. Enjoyed our stay very much. Very good cottage. 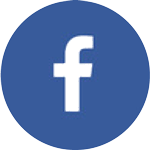 Fantastic base for local walks and further excursion…Cottage was clean, had all the necessary’s and can heartily recommend. Many thanks, we will be back. Best cottage we have had. Lovely location (very Clean). Friendly owners. Will recommend to friends and family. 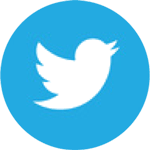 Thank you for all your help. What a lovely stay! Stating with the very warm welcome. What a gorgeous setting and excellent cottage. Thank you we would love to come back and enjoy more next time thank you! 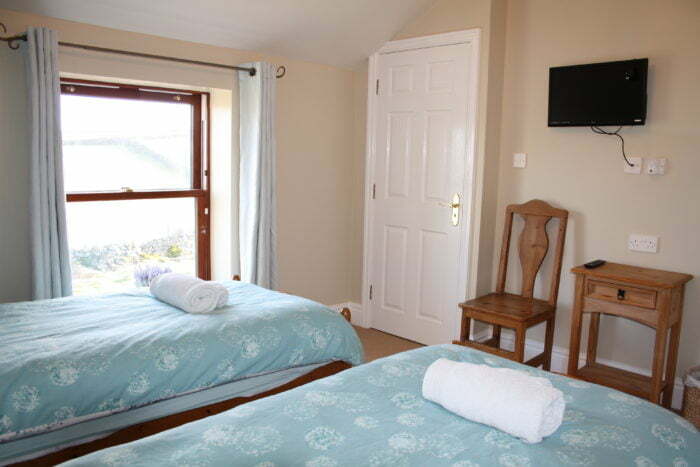 Once again another fabulous time herein the cottage, cosy, comfortable and fun! This was our third visit and we’ll be back. 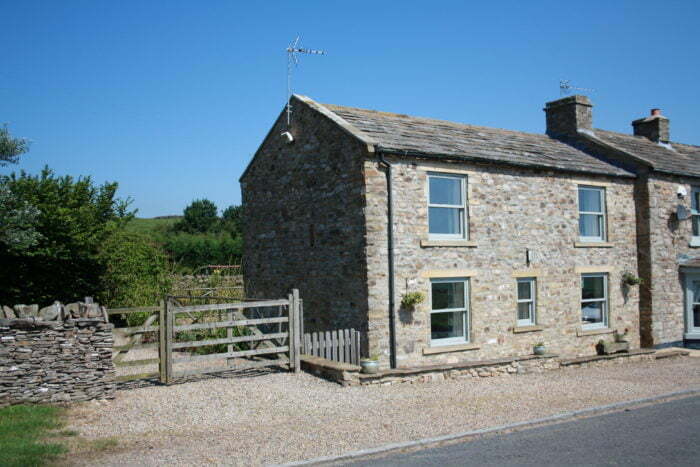 great , clean cottage in lovely rural location , only 5 mins from Reeth (narrow road with passing places ) with a good choice of eateries , great walks just about from the doorstep , plenty to do in the area for adults and children alike . Owners very friendly (they live next door)…. Hot tub thoroughly enjoyed by all.